Size of this preview: 800 × 406 pixels. Other resolutions: 320 × 162 pixels | 1,400 × 710 pixels. 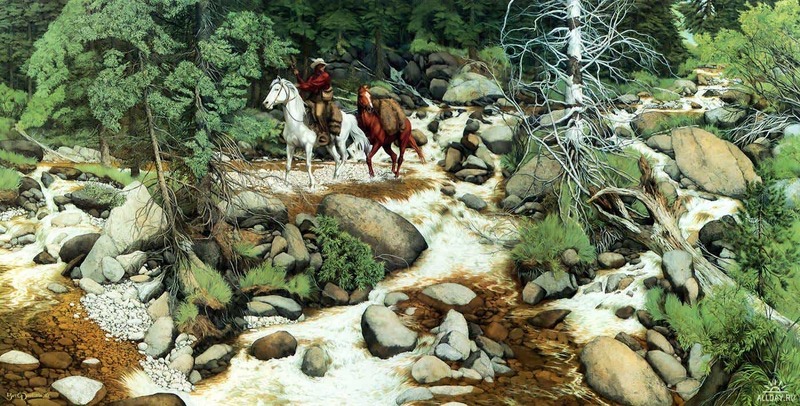 The Forest Has Eyes by Bev Doolittle - This image serves as an example of pattern recognition enhancement. This page was last modified on 11 June 2015, at 20:46.